Mrs. Jo-Anne Andrest, beloved companion of Mr. Barry Kendall, passed away on Thursday, November 29, 2018 at the age of 61 years. Jo-Anne was born in St. Boniface, Manitoba on September 10, 1957 to parents Albert and Rosemary Hill. 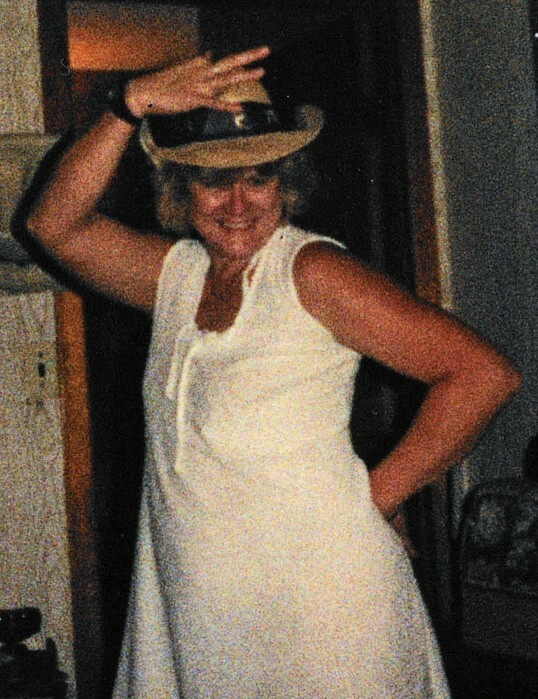 She loved animals, camping and taking driving trips. Besides her loving companion Barry, Jo-Anne will be dearly missed by her son Steven (Jennifer) Andrest; and daughters Jessica (Robbie) Grande and Jennifer (Joshua); as well as her grandchildren Logan and Devon.